Besides numerous great beaches, Croatia also abounds in green scenery, mountains and rivers that are perfect for a vacation! 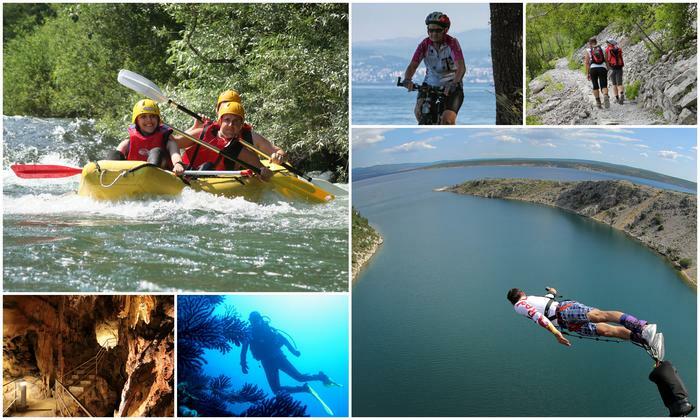 You can experience Croatia through fun and adventurous activities such as hiking, free climbing, cycling, rafting, kayaking, scuba diving and fishing. If you're looking for exciting activities during your vacation, check our choice of destinations perfect for activity holidays in Croatia. 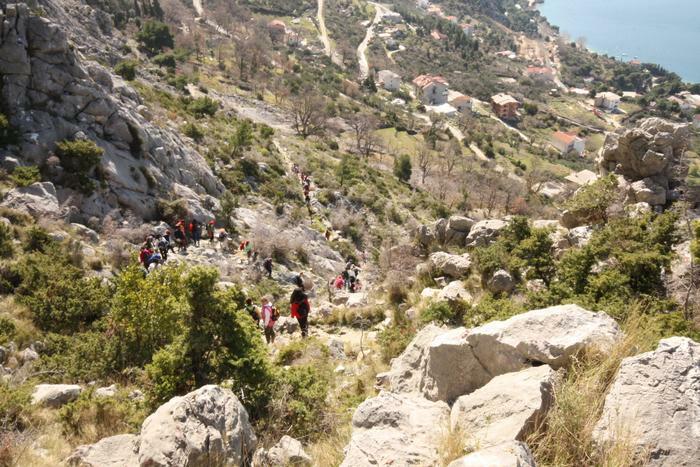 Some of the most popular holiday activities in Croatia are hiking and free climbing. Velebit, Dinara, Mosor, Paklenica, Risnjak and Biokovo are just few of the great mountains you can enjoy. Choose from our selection of accommodation in Paklenica Riviera and your adventure can start! If you're looking for a unique and interesting way to really get to know Croatia - you can always get on a bicycle and enjoy the scenery all across the country. 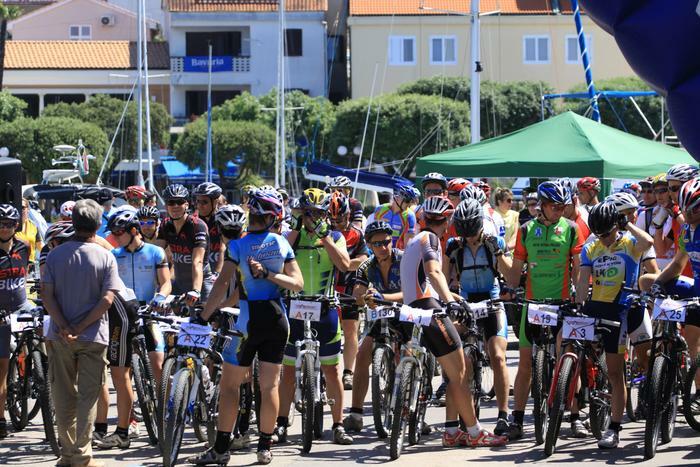 For those who feel fit for something more demanding there are 5 routes of the popular race "Tour of Croatia": "Makarska – Split", "Šibenik – Zadar", "Plitvice National Park – Učka", "Pula – Umag" and "Sveti Martin – Zagreb", all great for adrenaline lovers. There are also demanding, but attractive routes on Biokovo and Velebit mountains, and across Krka National Park. Situated in Central Dalmatia, old pirate town Omiš is a perfect destination for a number of fun activities, but the most popular one is rafting on the Cetina river. So, if you're looking for an adventurous activity during your vacation be sure not to miss rafting in Omiš - the refreshment you get in river during hot summer days is an amazing feeling! Book your vacation in Omiš Riviera and you're just few steps away from fun, lifetime memories. 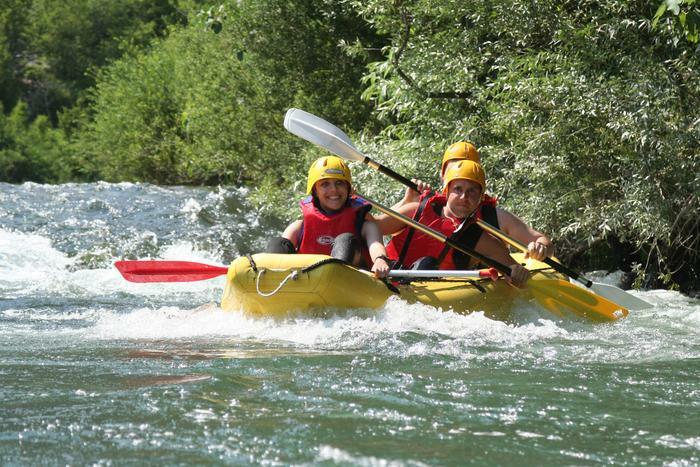 During summer, rivers of Croatia are much calmer which makes them great for canoeing and kayaking. Cetina river and Radmanove Mlinice near Omiš, as well as Zrmanja river near Zadar are some of the most popular destinations. 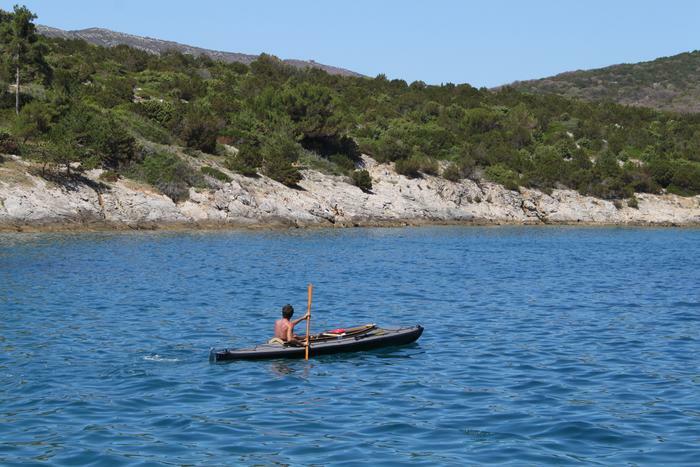 Sea kayaking is also very popular in Croatia - sea waves around Brač, Hvar and numerous other islands along the Adriatic are perfect for this activity. 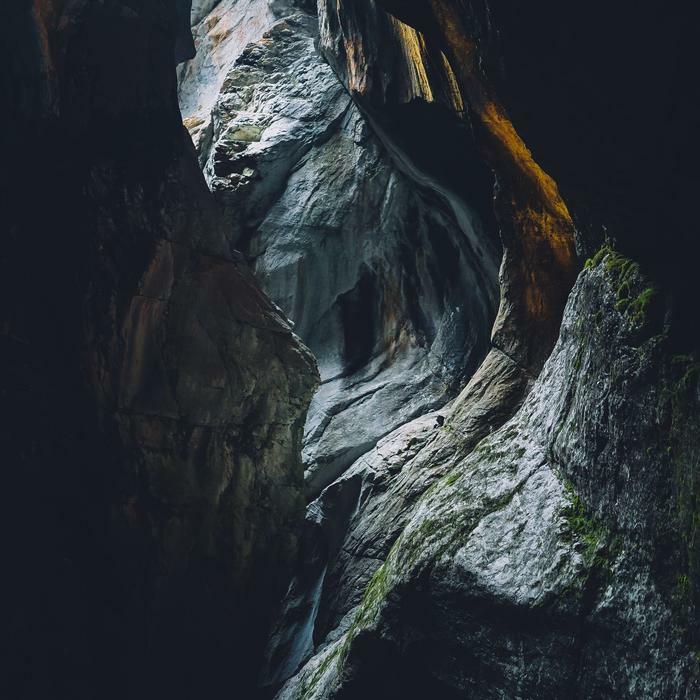 Explore the underground beauty of Croatia's caves and grottos. Some of the most famous are: Blue Cave on a small Bišovo island near the island of Vis, Dragon's Cave on Brač island, Wet Feet and Amfora Pit on Biokovo Mountain, Pazin Cave etc. Book apartment on Vis Island or some other popular caving destination and have a fun and adventurous stay in Croatia. You're in love with the beauty of the Adriatic crystal clear sea and you dream of exploring its underwater mysteries? 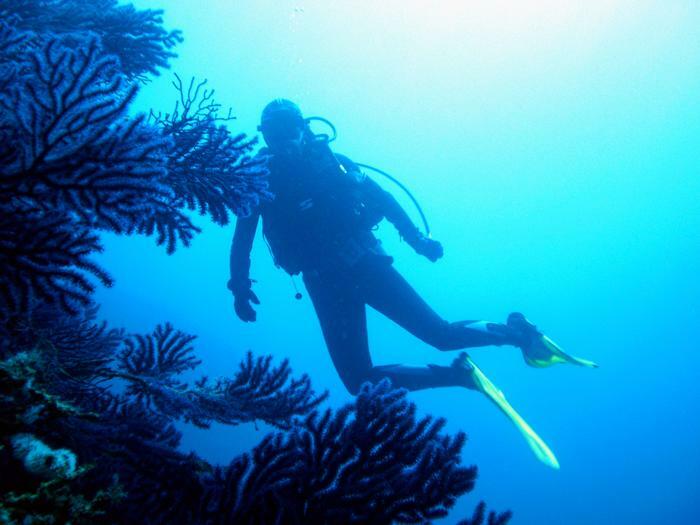 Why not visit then popular scuba diving destinations in Croatia such as Rovinj, Brela, Cavtat and islands Mali Lošinj, Dugi otok and Hvar, and enjoy their breathtaking underwater world. Besides for its ancient downtown area, Split is also famous for a unique summer sport - picigin. During hot summer days the sandy Bačvice beach and its shallow waters are home to picigin – a popular amateur sport for which you only need a small ball and some good will. Throughout the years picigin has become so popular that it turned into a favorite beach pastime all along the Adriatic!.